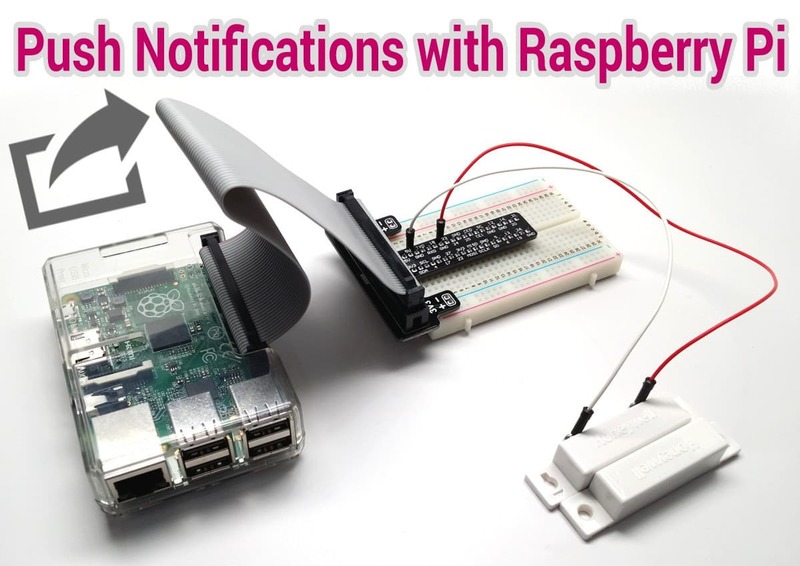 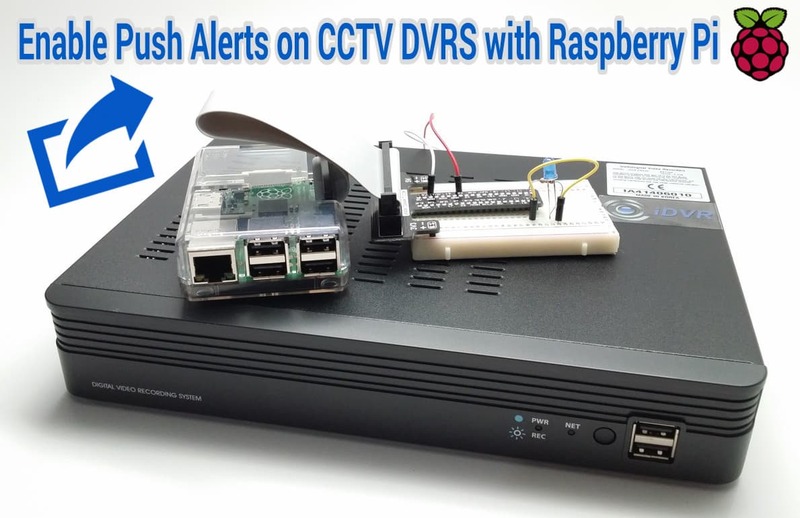 This project demonstrates how to send push notifications from Raspberry Pi to iOS and Android devices using a free push app. 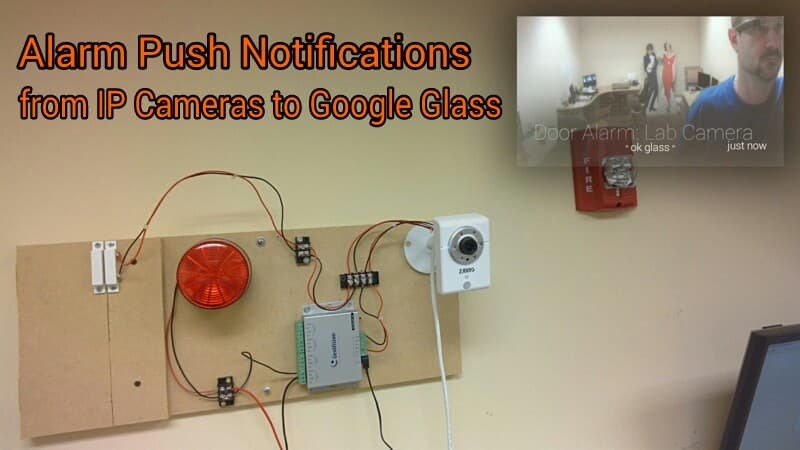 The idea is to trigger the event of sending the push message with a magnetic door sensor. 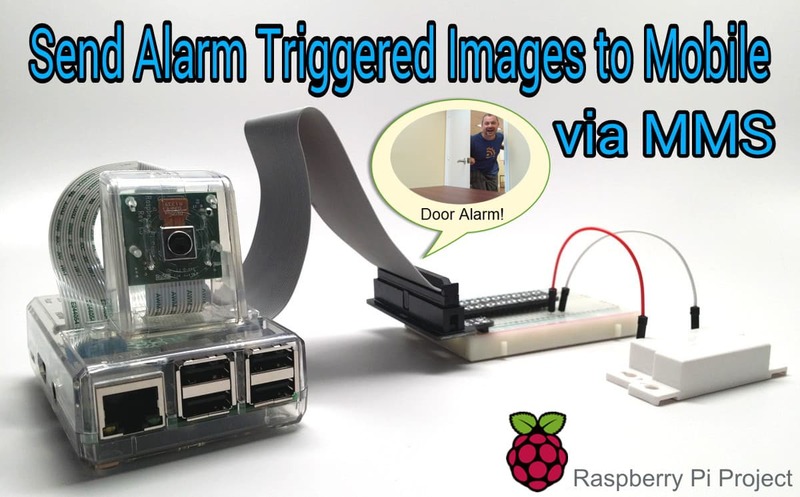 When the door opens, the Raspberry Pi sends the message. 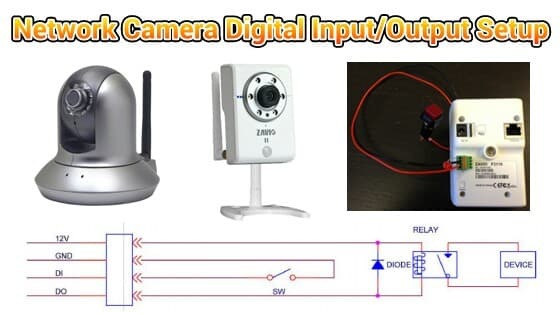 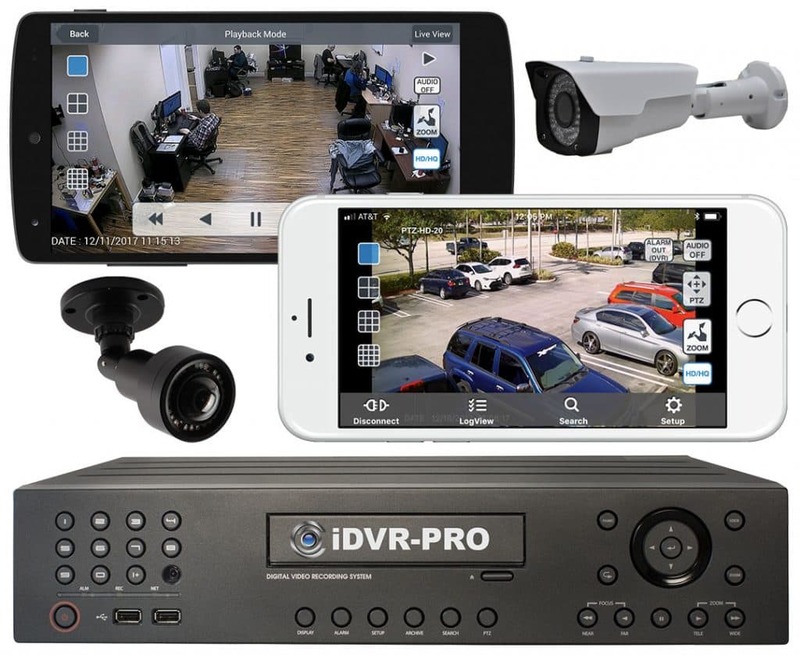 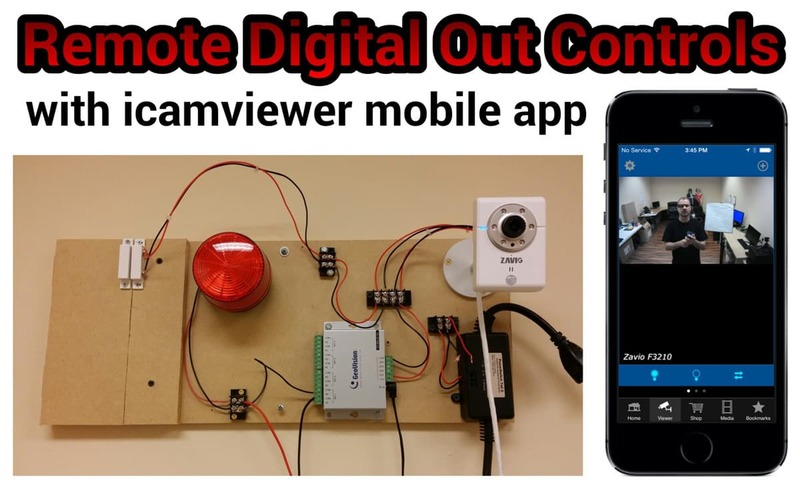 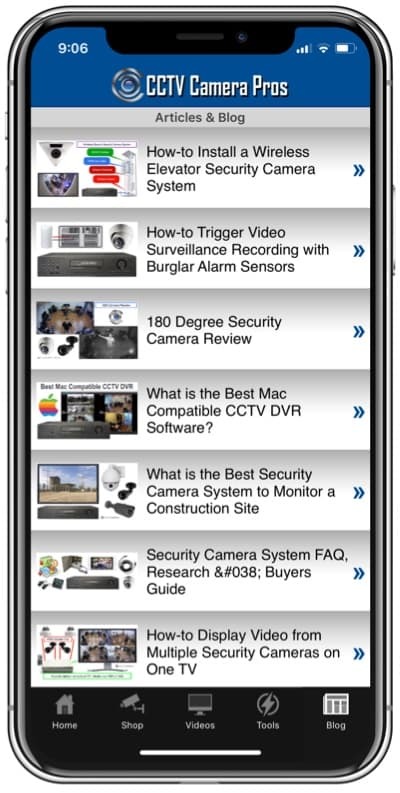 I recently finished a project where I integrated the digital output / sensor controls of Zavio IP cameras with the iCamViewer mobile app for iOS and Android. 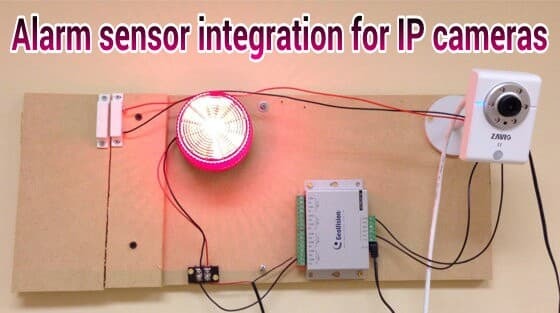 In the project, I tested turning a light on and off from remotely over the Internet using the app.